Who should use Miracle 10? Everyone! 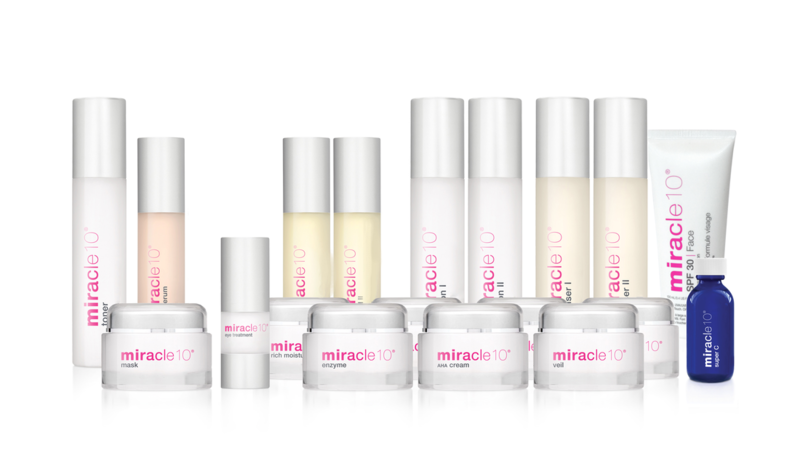 Miracle 10 is fully customizable to any skin type, including individuals experiencing rosacea, acne, excess oil production, dryness, sensitivity, dullness, and the signs of aging. We believe that in order to achieve the best results, our customers should follow the below steps, daily, using products customized to their unique skin type. Call us today to book your free skin care consultation!